The Johnny Mercer Children’s Choir and the Anaheim Christian Reformed Church Choir held a winter concert on December 16. 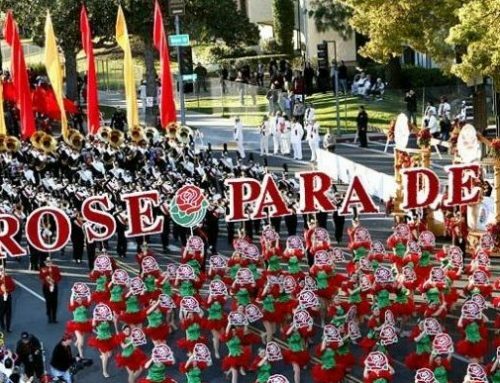 The Braille Institute youth students from Los Angeles and Orange County performed five songs before joining the ACR Choir in singing holiday songs like “Joy To The World”. It was a beautiful concert, led by directors Scarlett Brais and Pieter Goedhart. 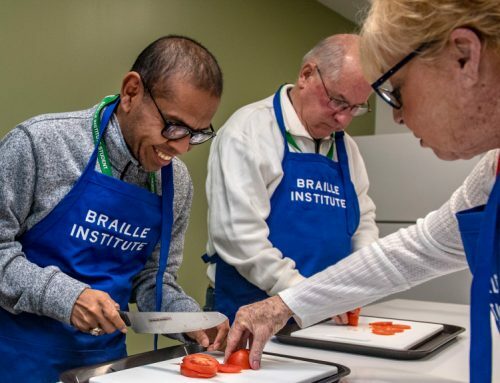 Braille Institute is a nonprofit organization whose mission is to eliminate barriers to a fulfilling life caused by blindness and severe sight loss. 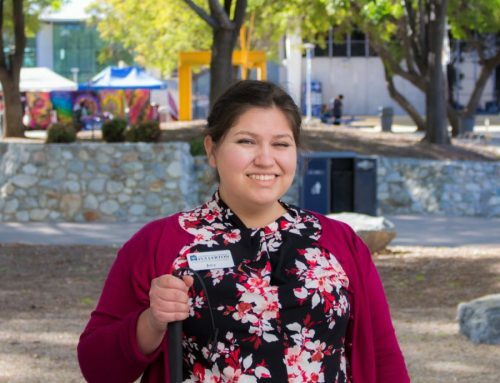 It serves thousands of adults and youth each year through a broad range of educational, social and recreational programs designed to help people with vision loss lead enriched and fulfilling lives. Services are provided through six Southern California centers and hundreds of other community locations. 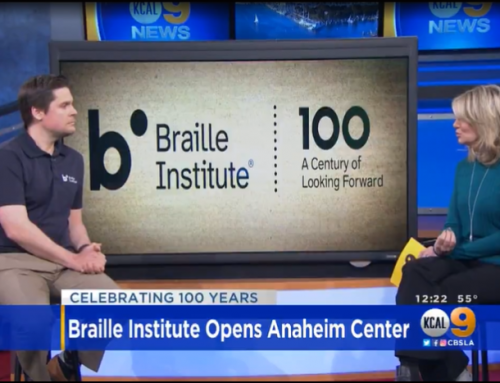 Additionally, Braille Institute’s national programs encourage school age students to pursue braille literacy and orientation and mobility skills. Funded by private donations, all services are free of charge.